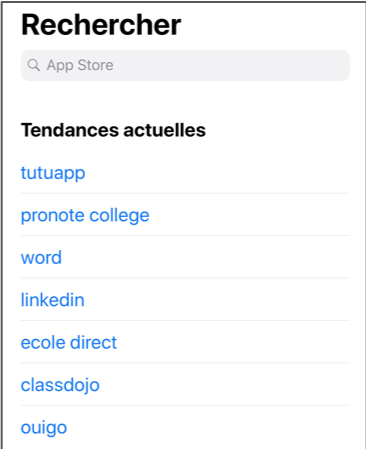 TutuApp – the most famous alternative app store for iOS that lets you install your favorite apps for free and other so-called premium versions of famous apps outside of the official App Store – sits now at the top of the French iOS App Store’s search trends. 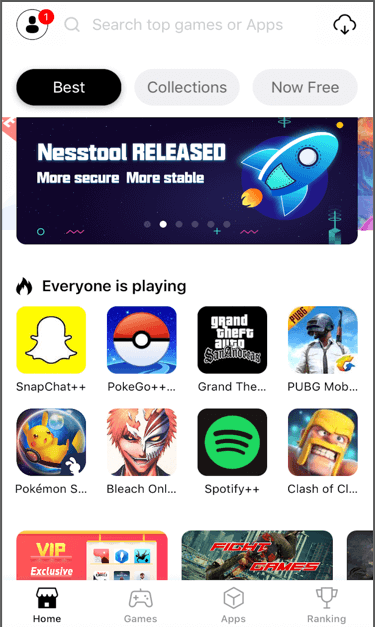 TutuApp lets you install apps like FIFA, PUBG or other games (that you would have to pay for on the official App Store) for free. It also offers multiple “premium” versions of well-known apps such as Whatsapp, SnapChat, Youtube or Spotify which supposedly come with premium or advanced features for free. This situation means that users are explicitly and actively searching for it on the App Store. But the app is only available on the developer’s website and has to be installed from there, outside of the official App Store: this is what we call an Application Sideload. What do you usually do when you don’t find an app on the App Store? You Google it! Let’s see how it is possible to detect a sideloaded apps and protect your company’s data in such a situation. In the below video, the iPhone is managed by an EMM solution (AirWatch in this case). A user installs TutuApp and is immediately alerted about the threat by the Lookout for Work app. Beside alerting the user and guiding him through the remediation process, Lookout immediately blocks outgoing traffic to specific destinations / domains that the company has previously configured as part of their incident response flows and remediation policies. The blocking is only lifted once the issue is resolved. Application sideload remains one of the most common and exploited threat vectors on mobile devices (iOS and Android). Contact us today at mobility@aim-services.ch to get a free mobile security analysis about the applications installed on the mobile devices that you manage with your EMM solution. You’ll be surprised to notice that a wide percentage of your users have already sideloaded dangerous apps!